It’s no secret that Liverpool have a goalkeeping problem. The topic might be getting overshadowed a little because of the great form Liverpool are enjoying currently but issues with Simon Mignolet and Loris Karius have been well documented. 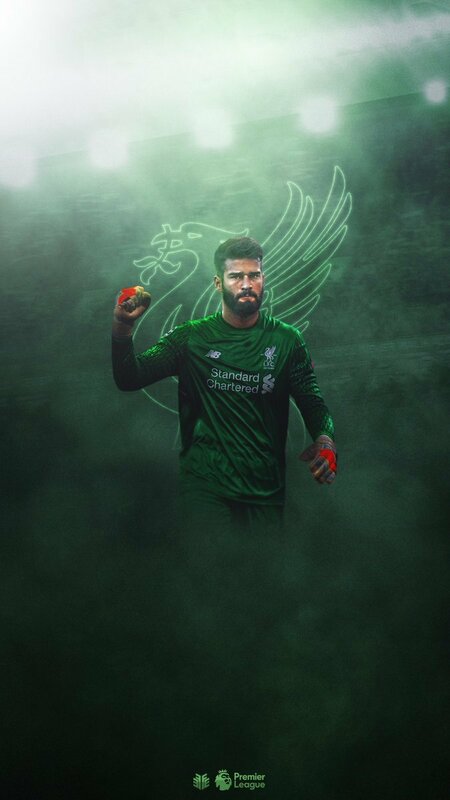 Jurgen Klopp is being rumored to be looking for a goalkeeping option next summer and according to UOL Esporte, the Reds are in talks to get Roma’s Alisson with the player’s entourage confident of a move after the World Cup.